"Jacqueline made me feel beautiful on the most important day of my life - my wedding day. My fiance always preferred a natural look on me but I love a bold eye and smooth looking skin. I hoped she could find a perfect solution that both my fiance and I would find beautiful. She completely understood and created the best look for my day." 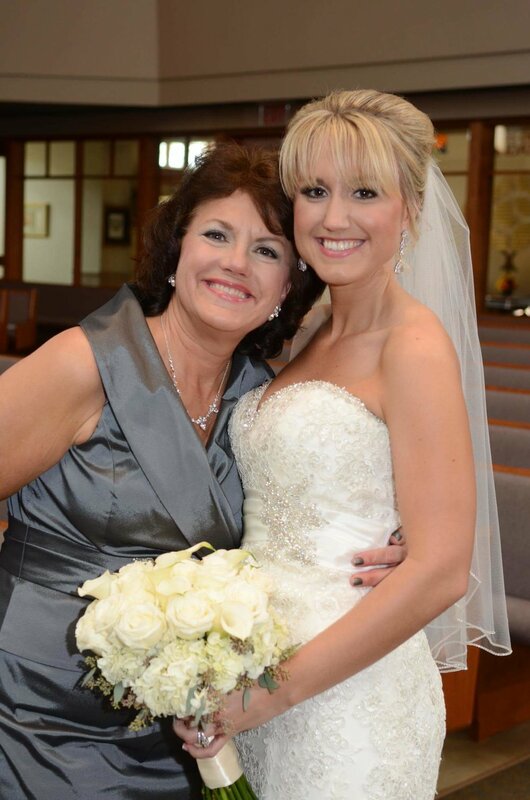 "Jackie did an amazing job with my makeup for my wedding day!! She has the best makeup brands and products and I truly felt I looked my best that day! She listens to what her clients are looking for and does her best to get it right until you are satisfied. My makeup lasted well into the evening hours with little touch ups! We liked Jackie so much that my sister also used her as her artist on her big day!! Thank you so much for putting our best faces forward!!" "Jackie did my makeup for a wedding when I was a bridesmaid. I rarely like when other people do my makeup, but I was so happy with the outcome! It wasn't over the top - it was just a glamorous, picture- perfect version of myself. The pictures from that day are some of my favorite ever. She did the best job by far of any makeup artist I've ever worked with, and I wish I lived in Wisconsin so she could do my makeup for all of my events!" "She is not only an amazing make up artist but also a wonderful person!" "Jackie was the first person I contacted after picking a wedding date because I had two other amazing experiences with her services as a bridesmaid. For my wedding, I had asked for full coverage as I have red tones to my skin, with a natural look. We tried a heavy eye makeup look for my trial a few weeks before my wedding which was beautiful, but I opted for a more natural look on my big day. Jackie was flexible and provided the exact look I had envisioned. 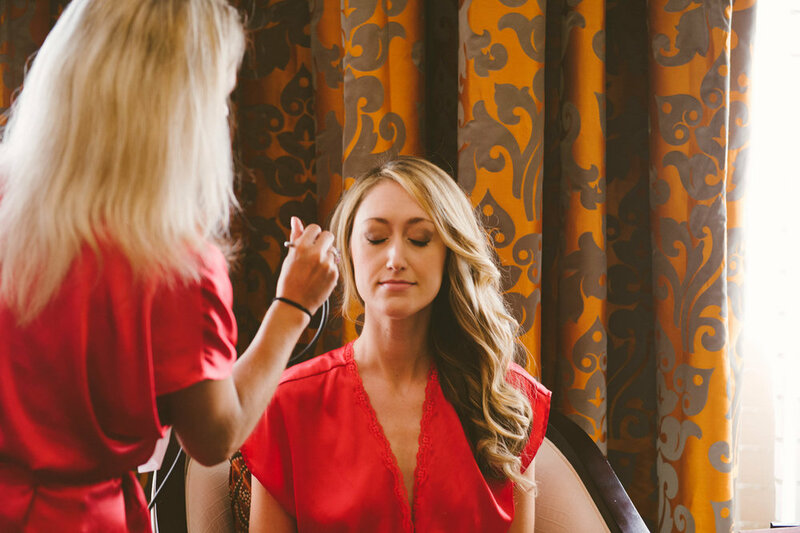 She traveled to the hotel room in which my bridal party and I were getting ready which provided a stress free environment. Jackie considers eye color, skin tone, wedding colors and many other elements to create the perfect look. She is passionate about her work, and is fun to work with. My makeup lasted all day with just a powder touch-up in the evening. If ever I need another flawless look for a big event, I will gladly contact her again!" "Jackie did my make up and my wedding parties makeup and I absolutely loved her work. She made me feel so relaxed and comfortable. The products and color combinations highlighted my skin and eye colors and I still use some of the products today. She was truly a makeup artist and a professional . 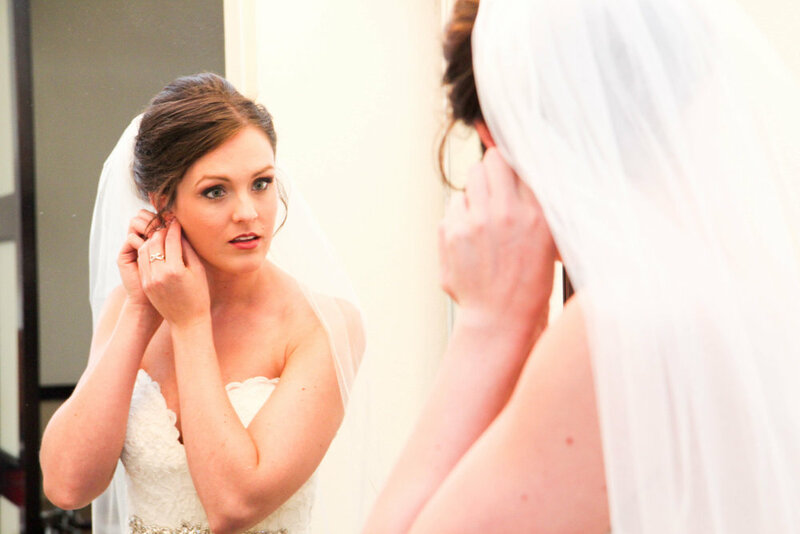 "Jacqueline did a fabulous job with my bridal makeup! We met about a week or so before my wedding to do a trial run. We were able to decide on tones, textures, and details for the look I was going for. She was punctual and prepared the morning of my wedding. I wanted to make sure that I did not look “washed out” in any pictures, and that was certainly not the case! My pictures turned out beautiful and my makeup looked perfect! I received several compliments on my makeup throughout the day! She also did my Mom’s make up the morning of the wedding, and I thought my Mom looked fantastic! Jacqueline is extremely talented and knowledgeable when it comes to choosing and applying makeup. She is kind, personable, and professional. She fit right into my wedding party! I am so lucky to have had her, and I 100% recommend her to future brides as well as bridal parties!" "Jackie is amazing!! She made me and all my bridesmaids feel like a princess. She was fun yet professional. She listened to what everyone wanted and gave them exactly that. And our makeup lasted the whole day and night! We loved that she came right to us. It made my day so much more relaxing! I would recommend her and use her again!"